Social security is a key part of almost every retiree’s income plan. And there are very important decisions that need to be made about when to claim, spousal benefits for married couples, divorcees or widows, survivorship benefits and the taxation of your social security benefits. Unfortunately there are a lot of misconceptions about social security that can leave people confused and looking for clear answers. 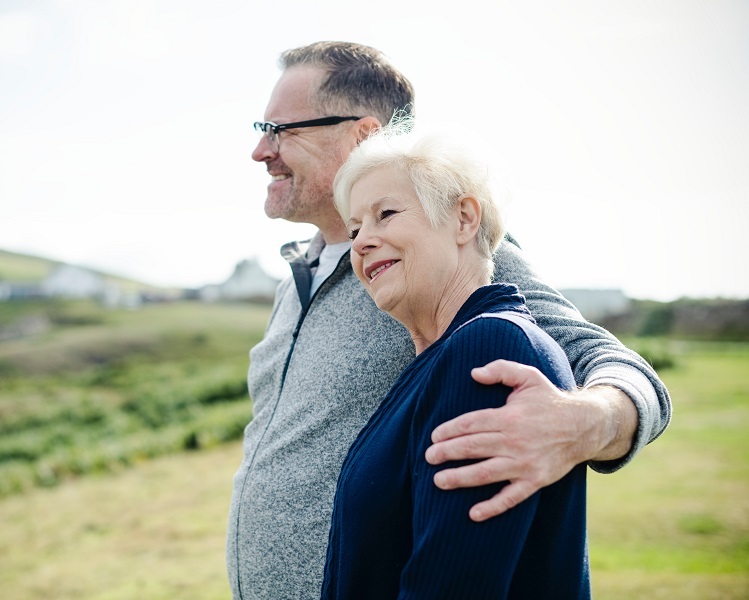 We understand the intricate details of social security and can help clients maximize their benefit, plan for spousal benefits and possibly reduce the taxes they will pay on their social security benefit. We have software to provide a personalized report comparing total benefits received for different claiming strategies. We also have software to incorporate different social security claiming strategies within the context of one’s overall income plan to include pension income, continued work and drawing from investments. Understand the future value of your social security benefit. Provide an analysis of your different claiming options and offer advice about which option may add the most value to you and your family in retirement. Help you to understand the impact life events such as marriage, divorce or the passing of a spouse has on your social security.